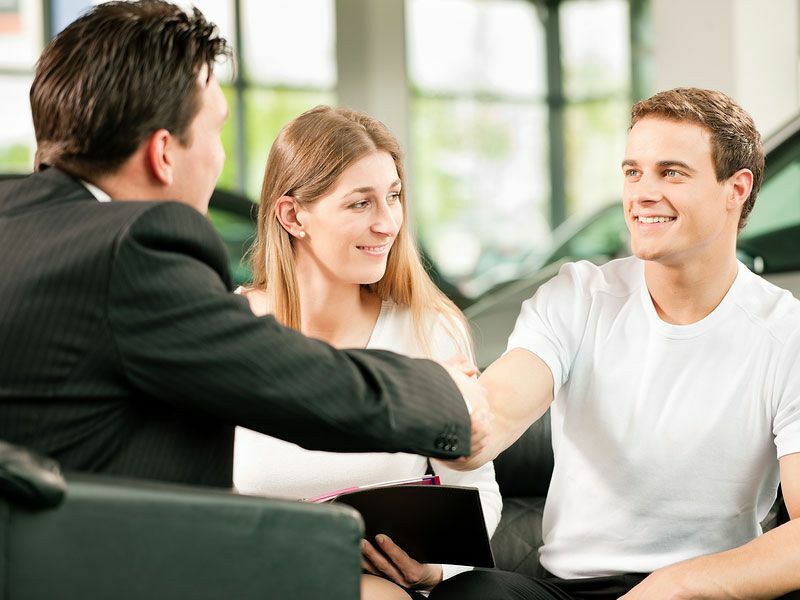 Have you ever wondered how long it takes to buy a new car? 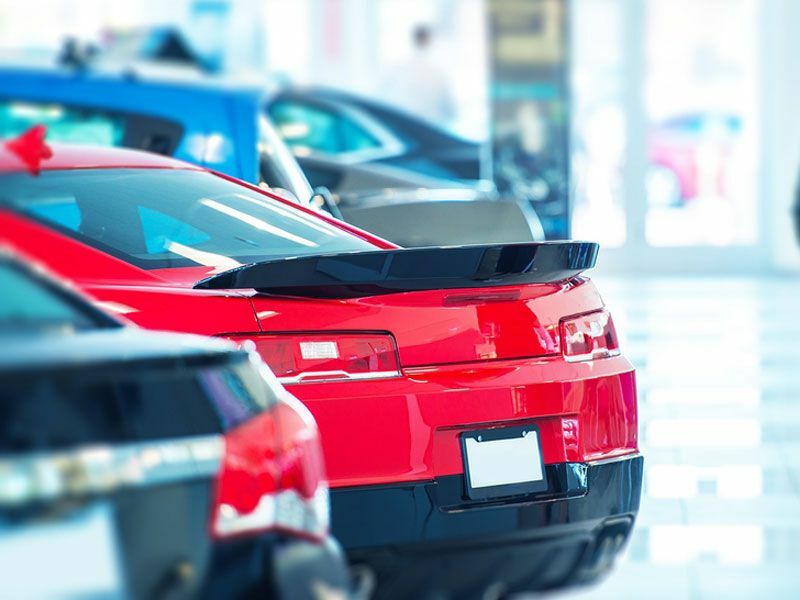 If you have a big wad of money burning a hole in your pocket, it might be possible to buy a new car in as little as one to two hours — but that's assuming that the dealer has the car you want on the lot. Most of the time, the process will take longer, especially if you want the best car you can get for the least amount of money (or if you have a hard time making big decisions). As you'll see, patience is key, and it may take anywhere from a week to a couple of months to buy a new car if you follow all the steps on the next few pages. 1) How much do you want to spend? How much can you afford? The first step is to figure out how much you can afford to spend. We start with this step because otherwise, it's too easy to convince ourselves that we really can afford the car we want. Remember to include fuel costs, insurance, licensing, parking, service and repairs. Keep in mind that some manufacturers offer free routine maintenance, but most warranties don't include wear items such as windshield wipers, brakes or tires. Make sure to leave room in your budget for rainy days, life's emergencies, the arrival of children, or home repairs. Depending on how organized you are, this step could take anywhere from a couple of hours to a week or more. 2) Do you really want a new car? 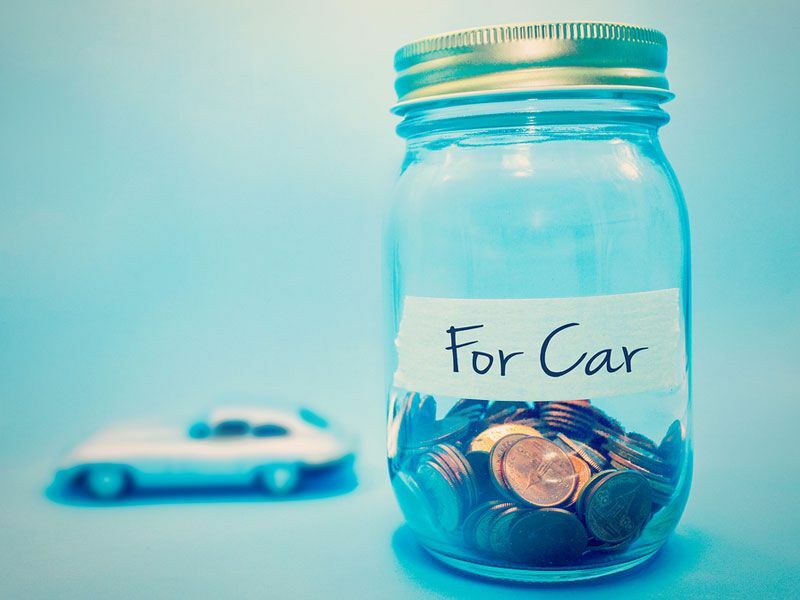 While there are advantages to buying a new car, there are disadvantages as well. A new car is more expensive than a used car (which can also mean more taxes) and starts depreciating the moment you drive it off the lot. On the other hand, new cars occasionally come with tax credits and can sometimes (though rarely) be a good investment. With a new car, you also know that it hasn't been involved in any accidents and you also get a new warranty. 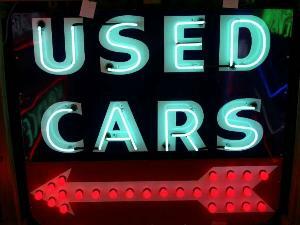 Some used cars, especially certified pre-owned vehicles, also come with warranties. 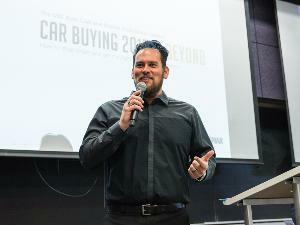 Typically, used cars are cheaper, though running costs may be higher. 3) What kind of car do you want? Are you looking for a fuel efficient compact sedan, a minivan to haul the kids around in, a pickup to tow your boat, or a sports car to drive through the canyons? Obviously, it makes no sense to buy a two-seat sports car if you need a family hauler, and if your budget is small, there's no point in looking at luxury cars. On the other hand, an SUV might be ideal for both the kids and towing the boat, and a compact car might be cheap, economical and just sporty enough. While you might already know what you need, take a day or two to outline your needs so you can be sure that the car you end up choosing is the right one for you. Once you know what type of car you're looking for, it's time to narrow down the field. The easiest way to do this is to start with a list of all the vehicles in the class you're looking for. Take advantage of the manufacturers' websites to obtain specifications and configure each car as you'd want it, making sure that it fits your budget. You will also want to check insurance rates, compare fuel economy data, warranty coverage, and crash test scores. Start by eliminating those that you'd never consider, either because of style, brand or price. Use the information that you gathered to come up with the three or four cars that you think are the best for your needs. This step can take anywhere from a day to a week or more. Now that you've narrowed the field down to your top few choices, it's time to test drive the candidates. Try to test drive all the cars within a relatively short period of time so that each car is fresh in your memory when you drive the others, and if possible use the same route for each drive, making sure that it includes both city and highway driving. Don't limit yourself to a short drive, but take your time and make sure to use the cars infotainment and other systems to ensure that you'll get along with them. Depending on how your schedule matches up with the dealerships', this part of the process could take anywhere from a day to a week or two. It might be obvious by now which car you want, or it might be a difficult choice. If necessary create a list of pros and cons for each vehicle, do more research or take another test drive to help you decide. Once you've decided on a car ask the dealer if you can take the car for a longer test drive, maybe even overnight. At the same time you might also consider test driving a used model of the car you're looking at. This might provide an indication of what your car will feel like after you've driven it some, and is a good time to reconsider whether or not you really want to commit to a new car. Depending on the amount of vacillation, this process could take hours or days. Visit the dealers around you, and even the dealers in other nearby cities, asking for their best out the door cash price first, including all taxes and fees. 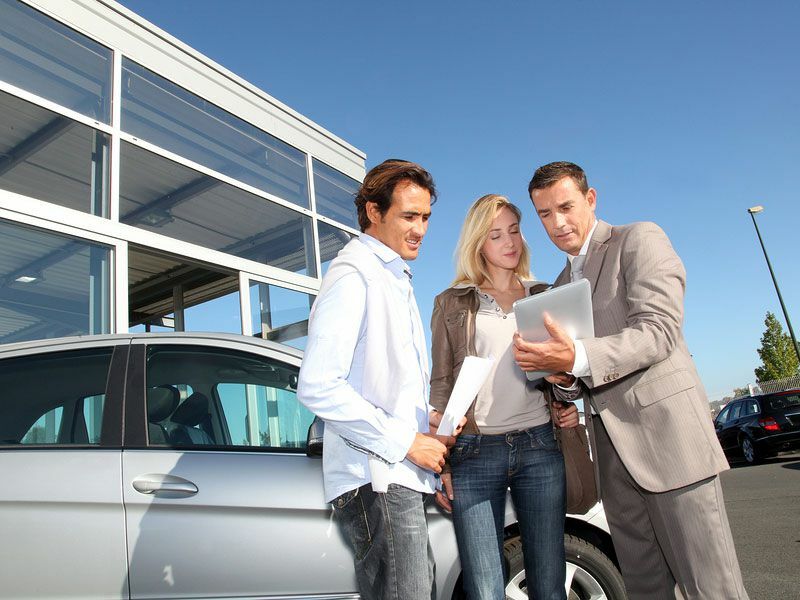 Next discuss the value of your trade-in, if applicable. 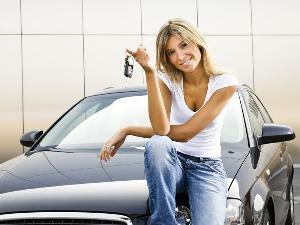 If you plan on financing the car, talk about monthly payments only after you have the previous numbers. 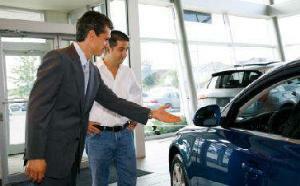 If the salesperson is rude or aggressive at any time, simply walk out and visit another dealer. You may also want to e-mail all the dealerships within a radius to see if they can beat your local dealerships' prices. Depending on the number of dealers you visit and their response time this could take a couple of days or up to a week. 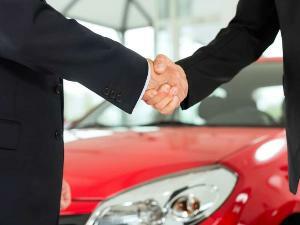 You should now know how much your new car is going to cost, and how much your monthly payments would be at the dealer. 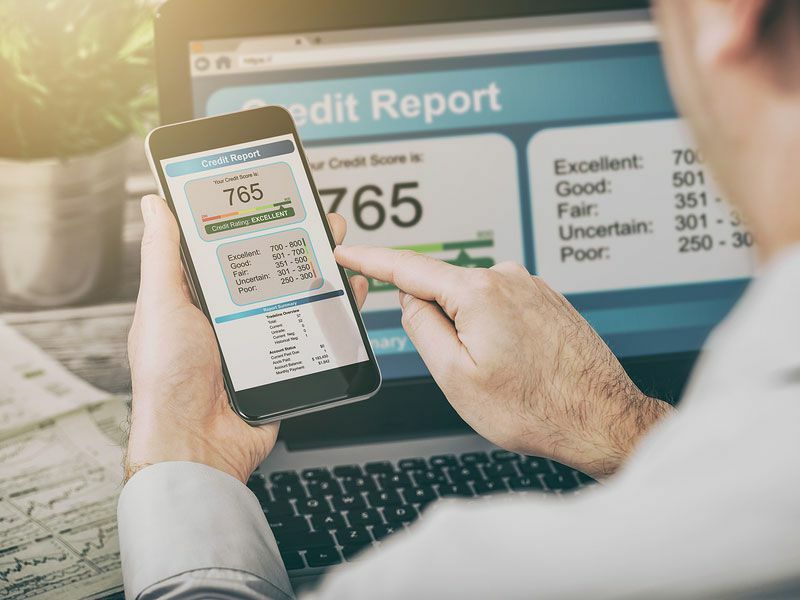 If you do plan on financing your car, the first step should be to contact one or more of the reporting agencies to obtain your credit report and correct any errors that appear (a better score can equal a lower interest rate). Contact your financial institution, local banks and firms that specialize in auto loans to see what kind of rates they would offer, and then compare those to what the dealers you contacted are offering. This should take you a day or two, or longer if you find errors on your report. Make sure to bring your driver's license, the title for your old car if you're trading it in, and your insurance information. Don't drive the car home until you've paid for the car, as unscrupulous dealers have been known to change the terms after the fact. Don't let the salesman pressure you into any added extras that you don't want or need. Make sure that all the figures are as previously agreed, including price, financing terms, and options. 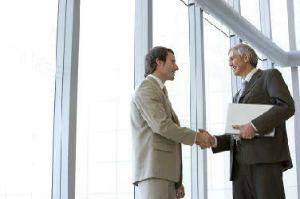 If the dealer refuses to honor your previously agreed deal, walk away. This part of the process might take anywhere from an hour to all day, depending on the terms of the sale, the financial arrangements and the paperwork required. Before you take delivery of the car, take a few minutes to inspect the car for any issues. Check the paint for scratches under bright daylight, make sure that the panel gaps are all consistent, ensure that the doors, windows, hood, trunk and gas flap all operate as they should and that the lights and wipers work. Make sure the car has all the options that you paid for, and that everything is working. Check all the fluid levels, and check the air pressure in the tires. Inside check the to make sure that there are no cracks or tears in any of the materials. Take the car for a test drive. If everything checks out, enjoy your new car.